When you were younger, you may have visited the grandparents in Barberton and sat in front of the fire with a warm cup of cocoa, the smell of freshly baked cookies wafting in the background. These are some of the memories you will never forget. Just because that time has passed doesn’t mean you have to stop making great family memories in front of the fireplace. 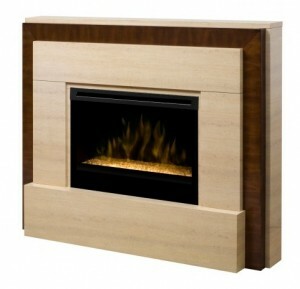 Fireplaces & More in Uniontown has a large assortment of fireplaces to choose from that can make your home even cozier. If home is where your “hearth” is, then Fireplaces & More can make your Canton home even more inviting with a brand new fireplace for this upcoming holiday season. 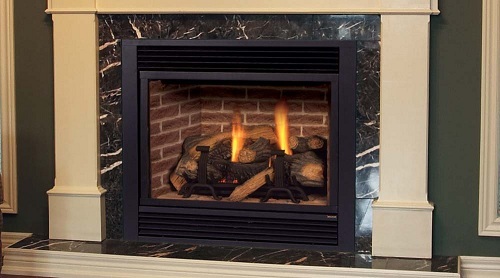 Fireplaces & More offers professional fireplace installation service on all of their direct vent, wood burning, electric, and vent free gas fireplaces. 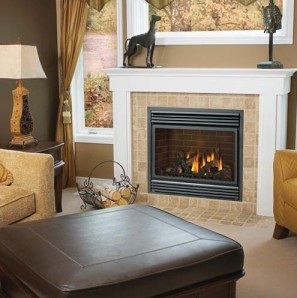 Fireplaces & More is even noted as being an expert installer of gas lines to ensure you get the best quality item with the best quality set-up for your home. Not sure you’re ready to update your older fireplace? You don’t need to purchase a new fireplace to get great customer service. Fireplaces & More offers chimney cleaning services to get your chimney back to its proper working order before all the guests arrive for your holiday meal! If you want to recreate those warm family memories, why not start with a fireplace? Start making great family memories this holiday season with a brand new fireplace from Fireplaces & More in Uniontown, Ohio. With their professional fireplace installation service, you know that you’re getting the excellent customer service you paid for, as well as the fireplace that best suits your Canton, Ohio home and your individual personality. If you already have a fireplace in your Barberton, Ohio area home and just need it cleaned up a bit for the holiday season, Fireplaces & More can help with their chimney cleaning services! For more products and information, visit their website at www.fireplacesandmoreinc.com or call 330.896.3500 before the holidays arrive! This entry was posted in Chimney Repair, Fireplaces, Home Furnishings, Home Improvement, Shopping, Specialty Shops and tagged brand new fireplace Canton Uniontown Barberton Ohio, chimney cleaning services Canton Uniontown Barberton Ohio, Fireplaces & More Inc Uniontown Ohio, professional fireplace installation service Canton Uniontown Barberton Ohio by admin. Bookmark the permalink.